When the newly formed Jacksonville Historical Society selected its first president to help create a foundation for all that was to follow, their selection was Henry Holland Buckman, II. He was a mining engineer born in Jacksonville about 1887, to a pioneer family who moved to Jacksonville in 1837, only 15 years after its founding. His great-great grandfather was Andrew Turnbull, founder of the 18th century colony of New Smyrna. Buckman II was also related to Andrew Jackson, Florida’s first military governor and a U.S. President for whom Jacksonville is named. A 1908 graduate of Harvard College, Henry Buckman, II completed graduate studies in engineering at the University of Berlin and the University of Leipzig where is was a pupil of some of the most noted scientists of the time. When he returned to America, he pioneered the development of smelting ores by electricity — creating the nation’s first commercial electric steel furnace. Henry Buckman II returned to Jacksonville and partnered with George Pritchard to operate a mine in the undeveloped land that became Ponte Vedra. Titanium, radium and zirconium were extracted from the mines for use by U.S. allies during World War I. In fact, the company was the only source of certain rare metals for the allied war effort. The mining operation evolved into the famous Mineral City, which was sold to the National Lead Company. Within a brief time, the area was known as Ponte Vedra and within the decade an exclusive residential community emerged. In the 1920’s, he authored the first statewide engineering exam and became active with early development along the river. He also was contracted by the City of Jacksonville to create a plan for the municipal water supply. In 1925, he created a development plan with Stockton Broome for the city’s St. Johns River north bank and beyond. 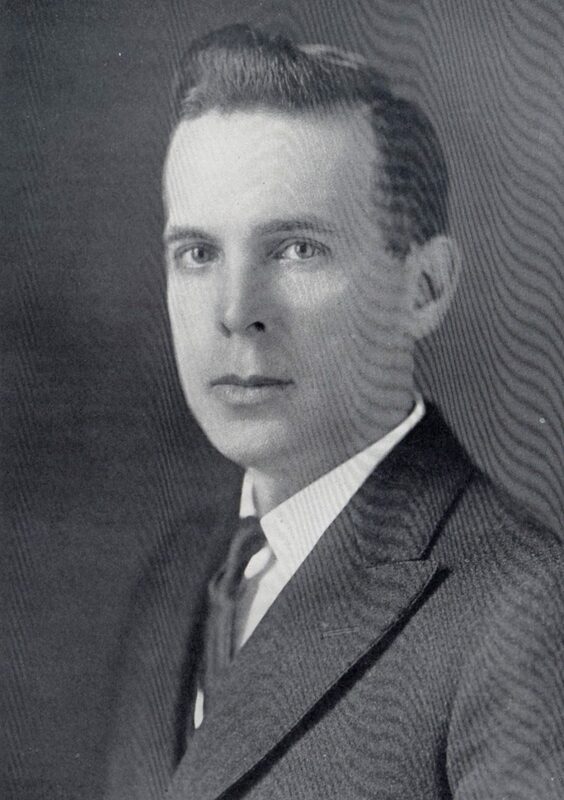 On May 3, 1929, he was elected President of the Jacksonville Historical Society at age 42, when more than 200 charter members gathered at the Carling Hotel in downtown Jacksonville. With other original leaders of the Historical Society, he helped create a mission that is largely intact today. He was instrumental in establishing work on a Florida Barge Canal, a project that was underway (but never completed) at his death in 1968 at age 81. Mr. Buckman also served as President of the National Rivers and Harbors Congress. His other affiliations, to name a few, included the Jacksonville Rotary Club, The Engineers Club of Jacksonville (founder), The American Institute of Mining Engineers, The Harvard Engineering Society and The Harvard Club of Boston and New York. Among his social club memberships in the area were the Florida Yacht Club and Timuquana Country Club, where he was a founding member. His roots in Jacksonville were deep and likely played a role in his interest in area history. Before the Civil War, his grandfather, T.E. Buckman helped establish the railroad between Jacksonville and Alligator (Lake City). During the war, T.E. served as a Confederate Army colonel. His Father, Henry Holland Buckman, Sr. born in Jacksonville in 1858, practiced law in the city until his death in 1914. His father also served in the Florida Legislature where he authored the bill that created the University of Florida and Florida State College for Women, now F.S.U. His father was such an influential leader, a major bridge –the city’s longest at 3.1 miles—was named for him, the Buckman Bridge. A bill to name the Buckman Bridge was confirmed by the Florida Legislature in 1969, after the 1968 death of Henry Buckman II. But it’s likely the Jacksonville Historical Society’s first President was aware of the honor extended to his father. It was the Historical Society that “some time before” suggested the name!